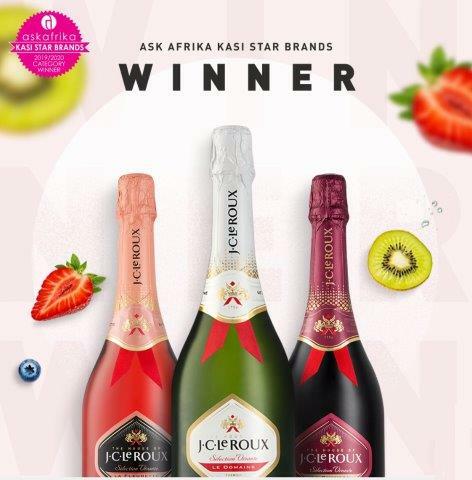 J.C. le Roux, the much-loved sparkling wine brand and South Africa’s first dedicated house of sparkling wines, has been awarded for the fourth time as the winner of the Ask Afrika Kasi Star Brand Champagne/Sparkling Wine category. The Ask Afrika Kasi Star Brands surveys thousands of township consumers across the country on their favourite products and the brands they feel a sense of loyalty and commitment to. 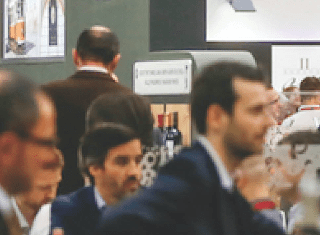 In addition to this year, J.C. le Roux achieved the award in 2014, 2015 and 2017.